Disney’s live-action Beauty And The Beast, which opens next week, is packed with famous people, including Hermione herself as Belle. 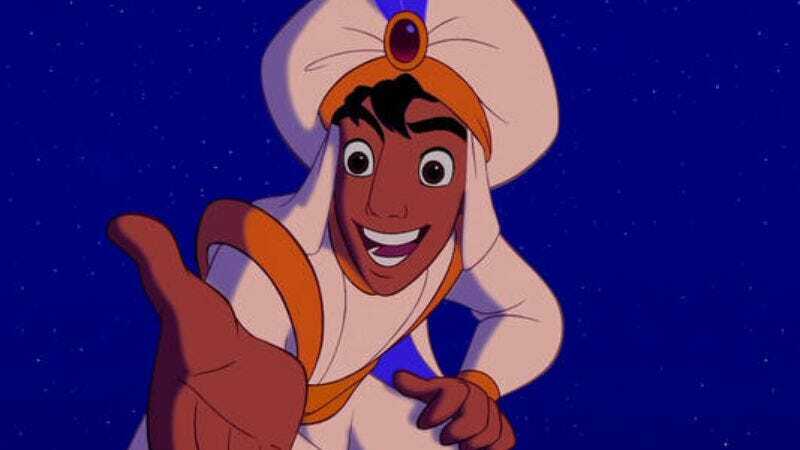 But for its forthcoming take on Aladdin, set to be directed by Guy Ritchie, the studio is giving newcomers a shot. This week, a casting call began circulating on the internet explaining that the search was on for actors to play Jasmine and Aladdin. Quelling any fears of whitewashing—at least for now—the notice explains that the characters are of Middle Eastern descent. It also notes that good pipes are a necessity, and the ability to dance is an added bonus. So if your “A Whole New World” isn’t spot on, probably best to stay home.